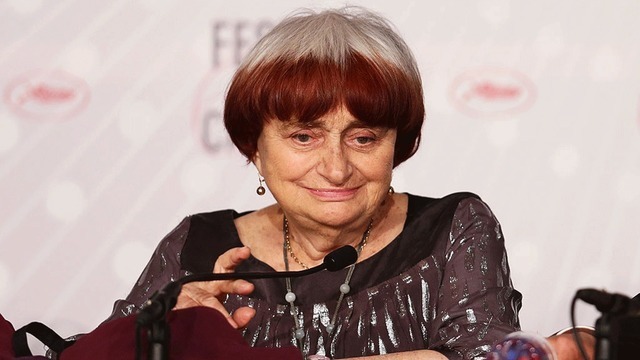 Often regarded as both grandmother and mother of the French New Wave, Agnès Varda originally intended to become a museum curator. Instead she decided to focus on photography, and soon established a successful career as the official photographer at the Théâtre National Populaire in Villeurbanne. She was always fascinated by images, both still and moving, and their composition, a fascination that prompted her to make her first movie without any experience or training whatsoever. It was a bold move, and one that was an immediate critical success, it’s blend of documentary and fictional elements helping Varda to explore the lives of ordinary people, a facet of her movie making style that she would return to many times throughout her career. 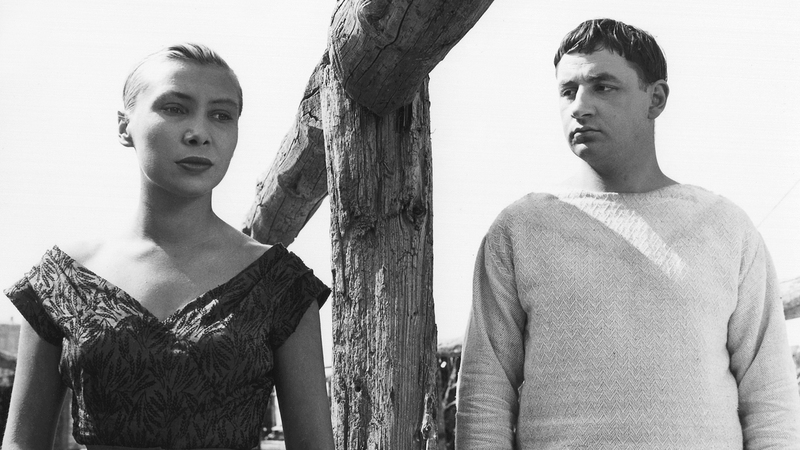 However, lauded as it was, La Pointe Courte failed to achieve any financial success, and though Varda remained at the Théâtre National Populaire with her reputation intact, she made only short documentaries in the seven years between her first movie and her second. If anything though, that second movie, Cléo from 5 to 7, ostensibly about a woman facing up to the fact of her own mortality as she awaits the results of a biopsy, was the movie that cemented Varda’s reputation as a movie maker, with its deeper understanding of the objectification of women, an issue that Varda would also return to in her career. This led to her being regarded as a feminist auteur, but Varda always insisted that she made her movies not with any defined political or feminist agenda, but under her own terms and just “not… like a man”. She continued to make the movies that interested her first and foremost, and eventually, in 1977, founded her own production company, Cine-Tamaris, to ensure that she had control over how her movies were shot and edited. 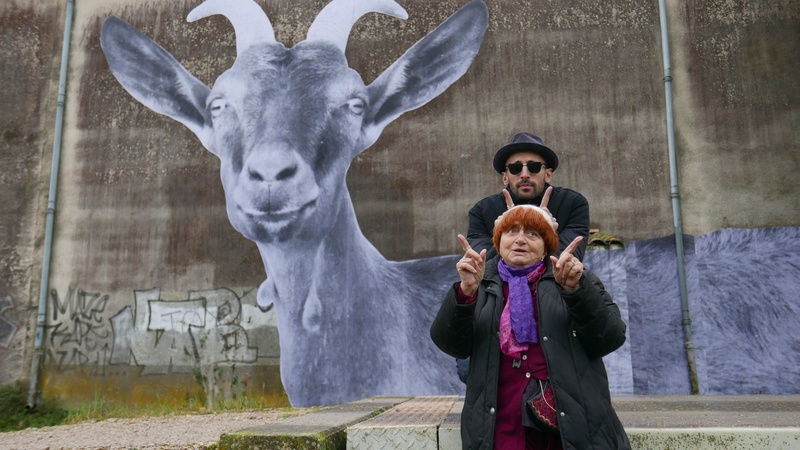 Varda worked mostly in the documentary genre, where she maintained her appreciation for the trials and problems of ordinary people while continuing to experiment with form and format. She made inventive and often challenging movies that offered different and differing perpsectives on a variety of subjects, from the Black Panthers to her husband Jacques Demy, to murals found in Los Angeles and the North Vietnamese Army during the time of the Vietnam war. Regular visitors to thedullwoodexperiment may have noticed an increase in the number of documentaries that have been reviewed in recent weeks. This hasn’t been deliberate, just the way things have worked out in terms of the movies I’ve watched, and which ones have interested me enough to write about them. I’ve always liked documentaries, and learning about other people and their lives, their struggles, their hopes and dreams, sometimes their failures, or learning about subjects that previously I haven’t had a clue about. 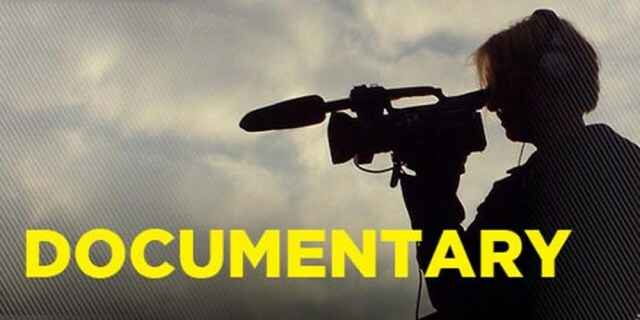 And like their fictional movie counterparts, documentaries can be just as entertaining. And so, to kickstart the much delayed return of For One Week Only, all the reviews posted between now and Sunday 2 December will be of documentaries. Right now I only know which one is going to be the first; there’s so much choice out there, it’s not going to be as straightforward as I would like it to be (choice is not always the would-be reviewer’s best friend). So this will be as much a journey of discovery – if I can use such a grandiose term – for me as it will (hopefully) be for any visitors to the site. 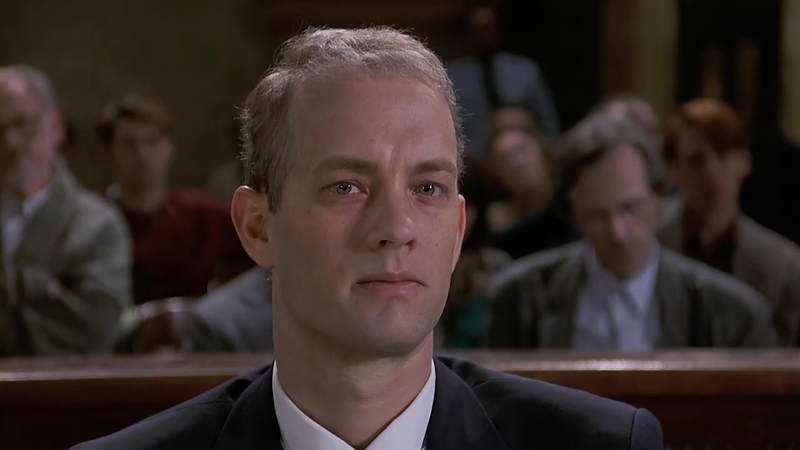 All I can hope for is that the movies I do choose, connect with you out there as much as they do with me. With his family’s music hall background (Gilbert first appeared on stage with them aged five), and a handful of movie roles as a child in the Thirties (mostly uncredited), it would have seemed appropriate for Lewis Gilbert to seek a career in front of the camera, but though Alexander Korda offered to send him to RADA, Gilbert elected to study direction instead. The first movie he worked on as an assistant? 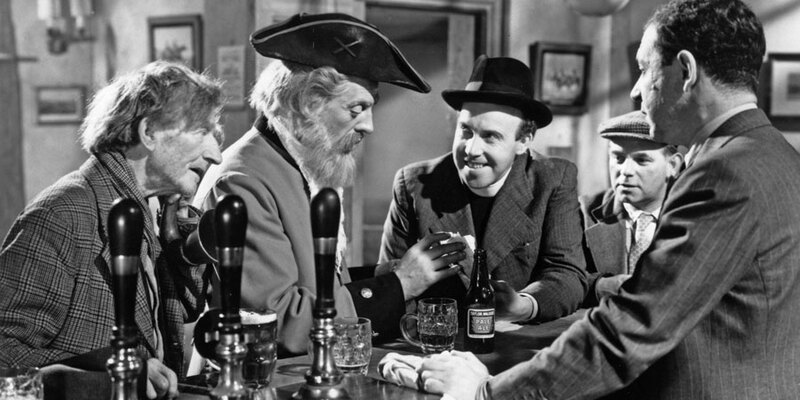 Alfred Hitchcock’s Jamaica Inn (1939). 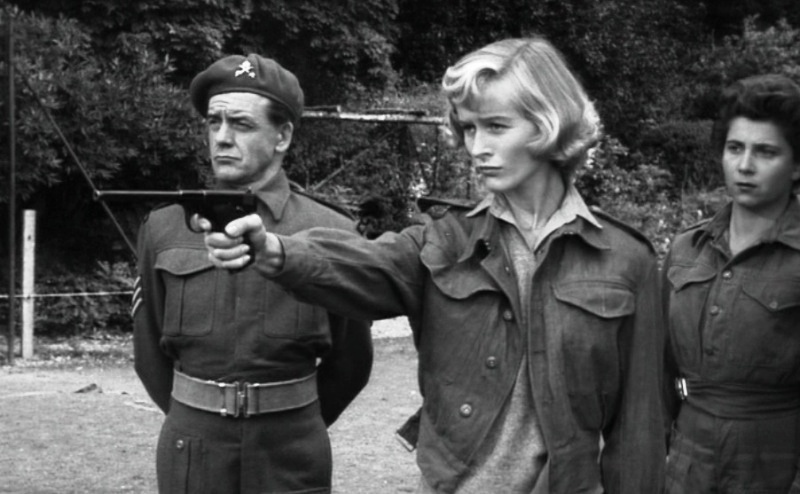 Not a bad start, but with the onset of World War II, Gilbert joined the Royal Air Force’s film unit and worked on several wartime documentaries. Further experience came when he was seconded to the First Motion Picture Unit of the US Army Air Forces, where he was allowed to shoot much of the work assigned to American director William Keighley. After the war, Gilbert continued to make documentaries, but it was in the Fifties that he began to make his mark as a director of features. 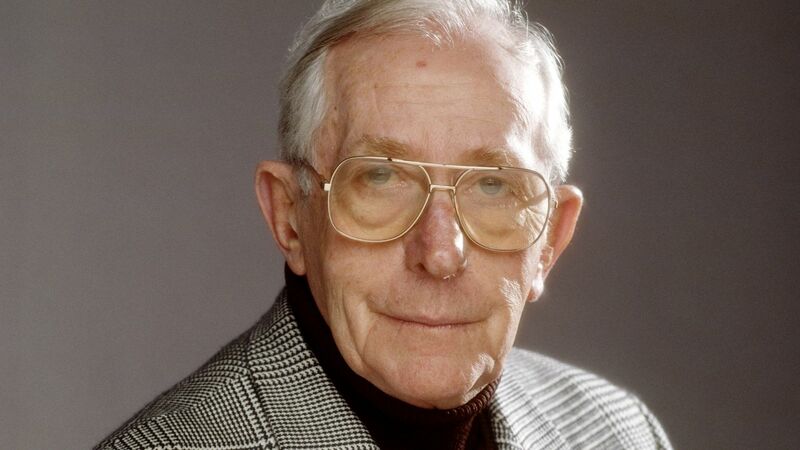 Working for low-budget outfits such as Nettlefold Films, Gilbert honed his craft, and made a number of well received movies that brought him greater attention and the chance to work on a succession of true stories from the recent war. For a while, Gilbert was the go-to director for these kinds of movies, and between 1953 and 1962 he made half a dozen war-related movies, all of which increased his standing within the movie community, and allowed him to make a range of other movies during the same period that highlighted his versatility. But it was Alfie (1966) that really put him on the map, earning him his sole Academy Award nomination, and proving once and for all that his strongest suit was in relationship dramas. Anyone following his career up until this point, would have been surprised when his next movie proved to be the fifth Bond movie, You Only Live Twice (1967). But Gilbert proved himself to be at home amidst all the over-sized sets and the absurdity of a Bond movie, and returned twice more to make The Spy Who Loved Me (1977 – terrific) and Moonraker (1979 – uh-oh). In between his first and second Bonds, Gilbert made a number of movies that didn’t fare so well with critics or audiences, and with some, like The Adventurers (1970), Gilbert would later claim that they shouldn’t have been made. 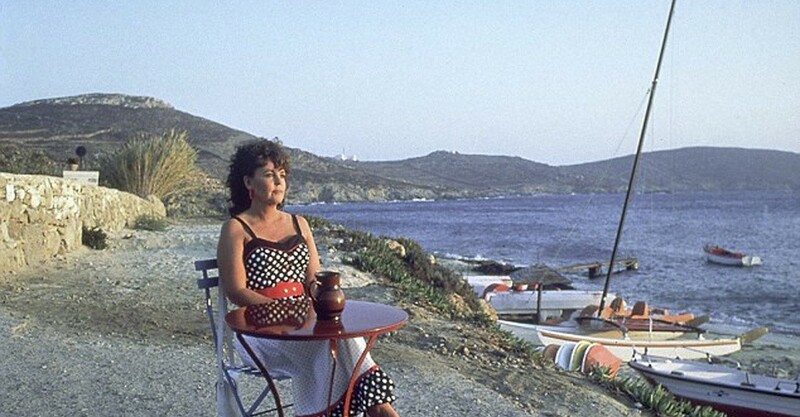 But after his Roger Moore one-two at the end of the Seventies, the Eighties saw Gilbert make two bona fide British classics in Educating Rita (1983) and Shirley Valentine (1989). He made his last movie, the enjoyable but slight Before You Go in 2002, but at eighty-two, retirement wasn’t exactly a surprise. Like many of his contemporaries, Jonathan Demme started his movie career working for Roger Corman. He wrote several screenplays, including The Hot Box (1972) and Caged Heat (1974 – which he also directed), and had several modest successes as a director in the mid-Seventies. He learned his craft well, and over the next decade Demme made a succession of well received movies as well as a string of music videos for bands such as Talking Heads and New Order (a group whose songs featured in pretty much all his movies from the Eighties onwards). Demme chose his projects carefully and as a result he wasn’t the most prolific of directors when it came to features, but he was a committed documentarian, making over a dozen during his career. 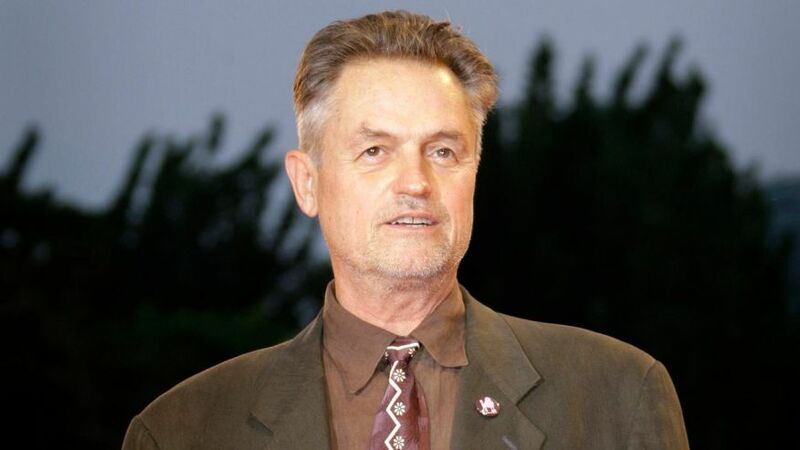 It was a certain Oscar-winning movie in 1991 that gave Demme his biggest exposure as a director, but though he could have used that success to helm any movie he wanted to, he continued to choose projects that most other directors would have passed on, from intimate documentary portrait Cousin Bobby (1992), to literary adaptation Beloved (1998), to the well intentioned but unsuccessful remake of Charade (1964), The Truth About Charlie (2002) (on the subject of remakes he never thought it was “sacrilegious to remake any movie”; for Demme it was “sacrilegious to make a bad movie”). He kept returning to music documentaries, and ventured into television, ensuring that he continued to have a varied, and sometimes eclectic career. 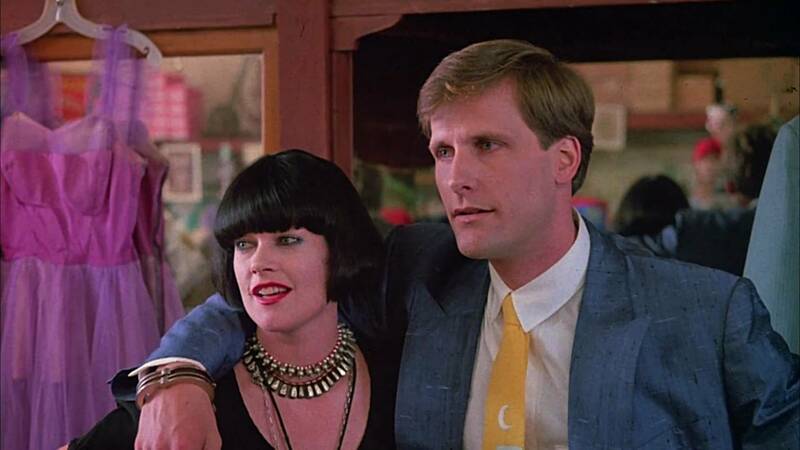 He was known primarily for his use of close-ups, for finding roles for his “stock company” (actors such as Charles Napier and Dean Stockwell), and for his work having had a profound influence on the writer/director Paul Thomas Anderson. If anything, Demme was a mercurial director who never quite received the acclaim that his body of work deserved, but for anyone who has followed his career since those heady days working for Roger Corman, he was an intelligent, perceptive director whose talent and skill behind the camera meant that whatever project he was working on, it would always be worth watching. The career of Alain Resnais, which spanned over six decades, was a tribute to his ability to take complex notions of time and memory and make intricate, yet accessible movies around those same notions. Watching Hiroshima Mon Amour (1959) and Last Year at Marienbad (1961) – two of his most well-known movies – one is immediately struck by the way he bends narrative strands to sometimes hallucinatory effect. 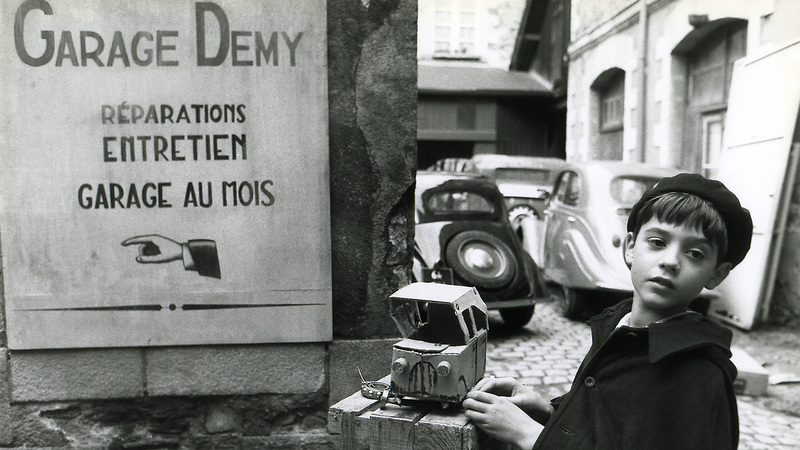 Resnais was working in film long before then, though, making short features and documentaries (two of which are now believed lost). He was also an editor, only leaving that aspect of filmmaking behind when he became a director. 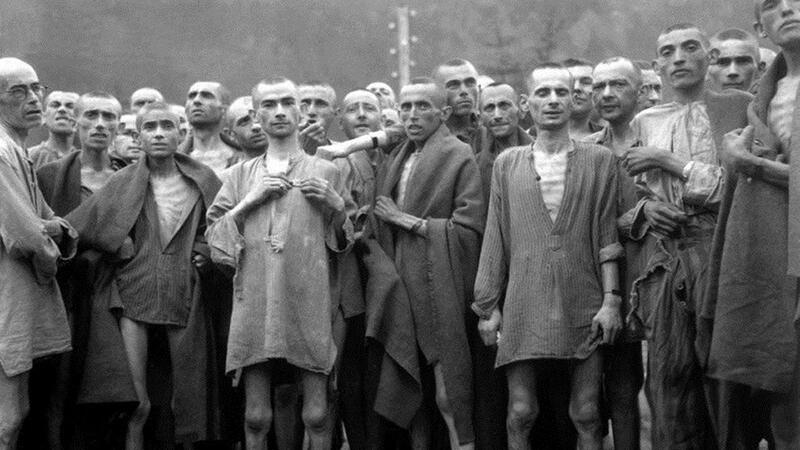 His breakthrough was the quietly devastating Holocaust documentary Night and Fog (1955). Shot in black and white and letting the graphic images speak for themselves, Night and Fog is still a difficult watch even today. In the Sixties, he was linked to the French New Wave but didn’t regard his work as part of that movement, preferring to work with authors such as Marguerite Duras and Jacques Sternberg, and refine his aptitude for movies about the passing of time and our relationship to it. He could be both stringent and playful, and always thought-provoking. Although his later projects didn’t achieve the kind of box office results his first few features did, they were still critically well-received, even when he moved towards making movies that explored the relation between cinema and other cultural forms such as music and theatre. His last movie, Life of Riley, an adaptation of a play by Alan Ayckbourn, will be released later this month. 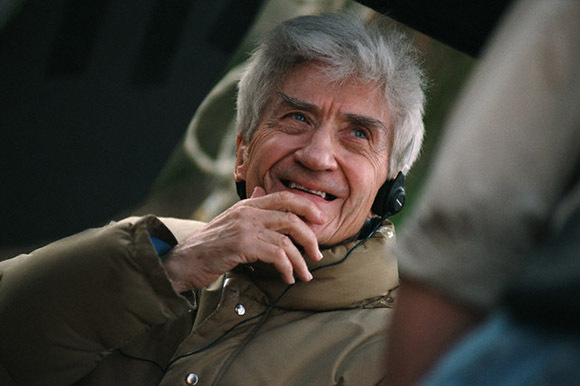 A true original, with a distinct cinematic aesthetic, Resnais will be sorely missed. And here are ten reasons why.